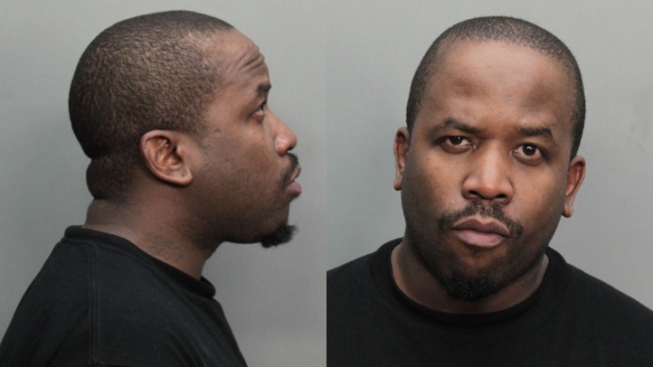 An attorney for rapper Big Boi says his client will be "completely exonerated" following the OutKast member's arrest on drug charges Sunday in Miami. Big Boi, whose real name is Antwan Patton, was booked around 1:30 p.m., charged with illegal possession of controlled substances Viagra, ecstasy pills, and MDMA powder, along with intent to use. Patton was on a cruise ship over the weekend, according to his Twitter feed, and his attorney told CNN through Patton's publicist that the artist was arrested while re-entering the United States. "While Big Boi was traveling with his group and friends, a small amount of contraband was found in the collective luggage," said attorney Daniel Kane. "I am confident when the entire facts are aired Big Boi will be completely exonerated." 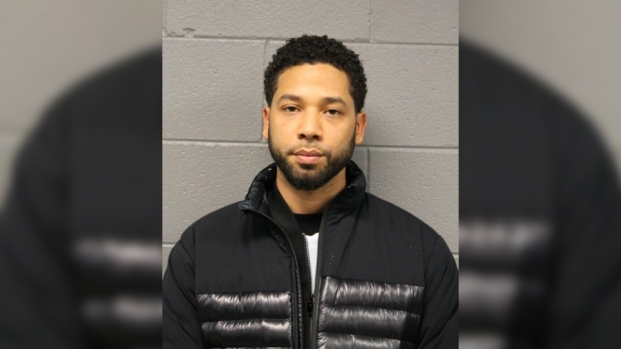 Patton posted $16,000 bond on Sunday afternoon, accompaning his departure from the Miami-Dade detention center with the Twitter message "Fresh out, baby!" With partner André "André 3000" Benjamin, Patton has won six Grammy Awards and sold over 25 million records as OutKast. His solo single "The Way You Move" hit number one on the Billboard Hot 100 in 2004.